Great tasting food will always bring people together, and Camp Chef has that figured out. Camp Chef has been an industry leading manufacturer for more than 20 years and produces high quality products offering efficient ways to cook for almost any outdoor gathering. 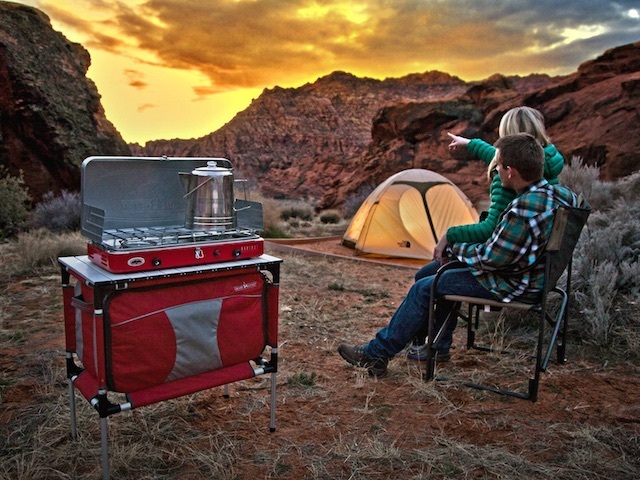 From social functions to campouts or even dinner on the back patio, Camp Chef can do it all.